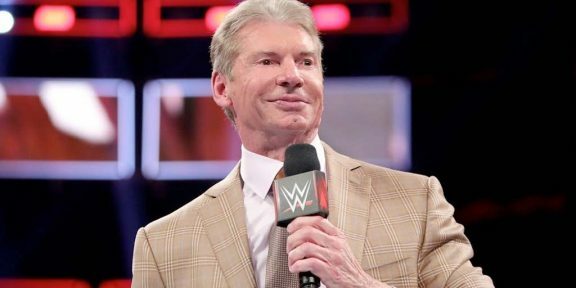 WWE Chairman and CEO Vince McMahon will be leaving his mark on the first Raw of 2016 as after he got arrested on last night’s Raw, the boss returned with a vengeance at the end of the show to announce the main event for next week. The WWE World Heavyweight title will be on the line as Roman Reigns will be defending his title against Sheamus, again, however this time Mr McMahon will be serving as the special guest referee, something he has not done in quite a few years. The first Raw of 2016 takes place at the AT&T Center in San Antonio, Texas.